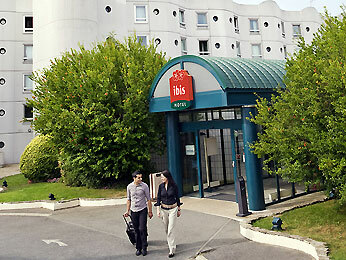 Ideally located a short walk from the south terminal (Terminal Sud), the ibis Paris Orly Aéroport hotel welcomes you for your stopover, business or leisure trip. Aéroport de Paris buses and the T7 tramway provide links to the south and west terminals. The completely air-conditioned hotel features 353 rooms (including connecting rooms), 4 meeting rooms, an ibis Kitchen restaurant open until 11pm, a bar and 24-hour snack service. Free WIFI access and Canal+ and beIN Sports channels in the rooms.